SELLER GUARANTEES $35000 IN RENTAL INCOME FOR THE FIRST TWO YEARS AFTER CLOSING! 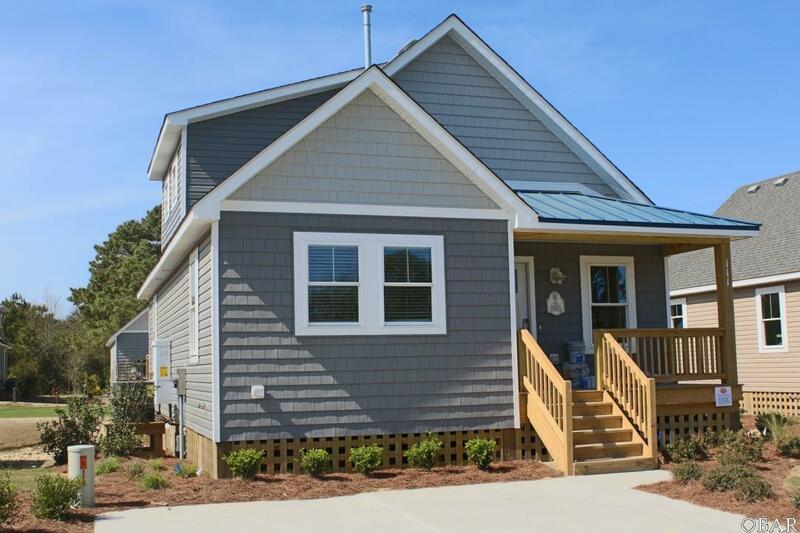 (limited to two units only) ROI is better than most of beach vacations homes. Do not miss this opportunity to own the first in its class! 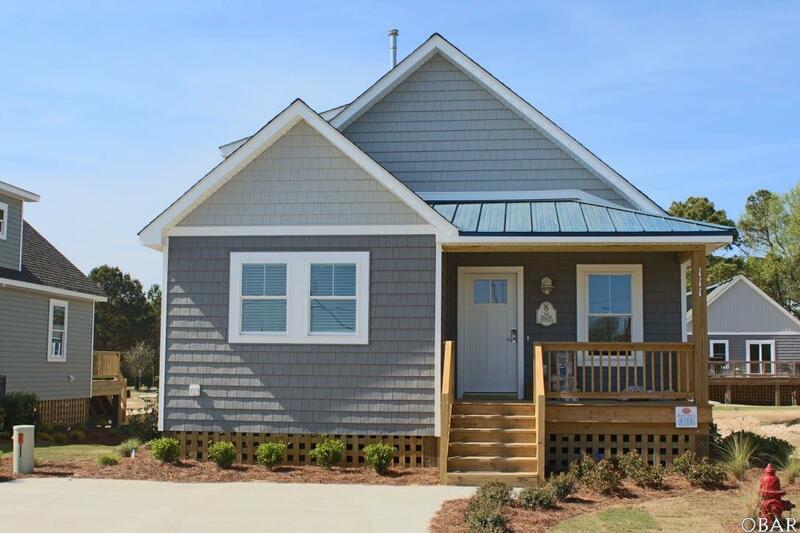 The Cottages at Kilmarlic are the newest development in Currituck! 18 cottages with tons of upgraded features and amenities. 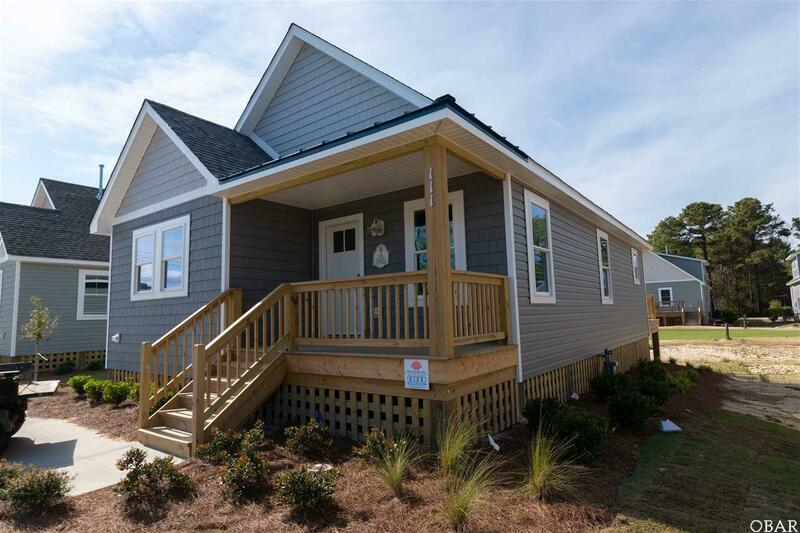 Stainless steel appliances, real hardwood floors, Quartz counter-top and ceramic tile in the 2 large Baths. Two huge bedrooms, and a loft with sleeping area! People will love staying in these beautifully thought out cottages. Access to a private putting green, 4 hole par 3 course, as well as an H2OBX shuttle service and discount. These cottages would also make a great primary or second home. Price includes furniture, all artwork, electronics, dishes, and accessories! See associated docs for all amenities and features. 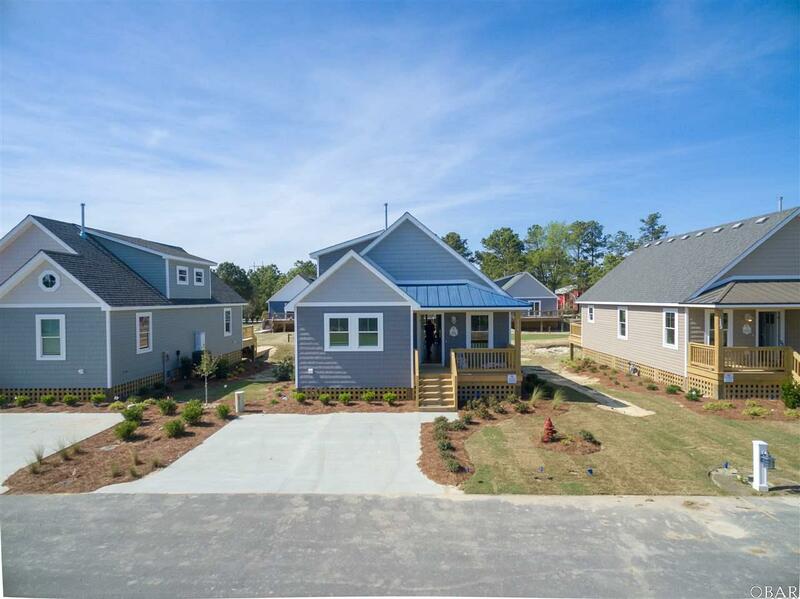 Please call office for more information, 252-491-3333 or come by and see for yourself!